Join us for a true team effort to learn all things about how the Sports Impact is scoring all the right points in Las Vegas. This all-star panel, for the annual ILEA Las Vegas Meeting of the Masters, is being led by MVP Lisa Motley, Director of Sports Marketing and Special Events with the LVCVA who is sure to get the fans pumped up! Don’t miss this entertaining evening filled with networking and learning from local sports affiliates. So grab some traditional stadium eats, a drink (or 2… or 3) and get in the cheering section! And who knows, maybe you will run into your favorite mascot too! Lisa Motley currently holds the position of Director of Sports Marketing and Special Events for the Las Vegas Convention and Visitors Authority (LVCVA). Before transitioning to the LVCVA, Motley served as the Director of Marketing for Las Vegas Motor Speedway, where she developed the marketing and digital strategies for the property. Prior to LVCVA and LVMS, Lisa held the role of Marketing and Digital Media Specialist for Las Vegas Events, the exclusive special events agency for the city of Las Vegas. Lisa also enjoyed a six-year tenure with the Golden Nugget where she was the advertising manager. Lisa Motley has been involved as a volunteer, coach, and game operations team member for Special Olympics of Southern Nevada for ten years, and is also the Vice President and membership chair for the Las Vegas chapter of WISE - Women in Sports and Events. Born in St. Paul, Minn., and a graduate of the University of Minnesota, Lisa has been a Las Vegas resident for 18 years. 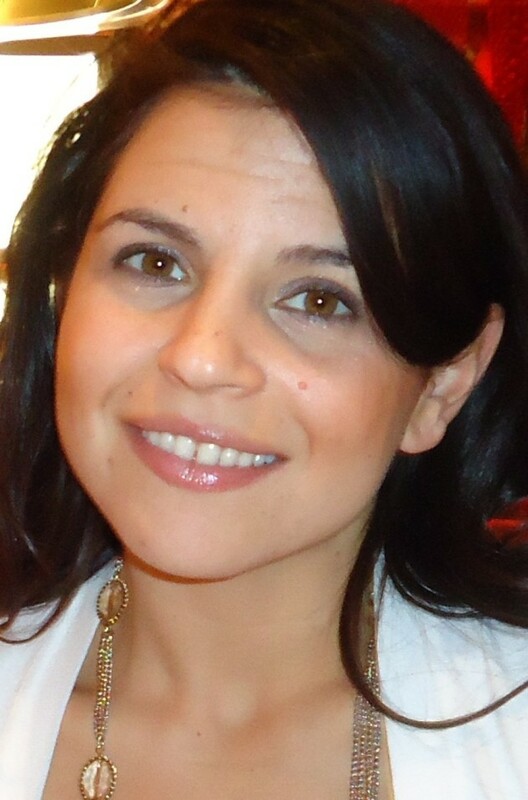 Lisa lives in Las Vegas with her husband Jeff and their two Boston Terriers – Dallas and Denver. 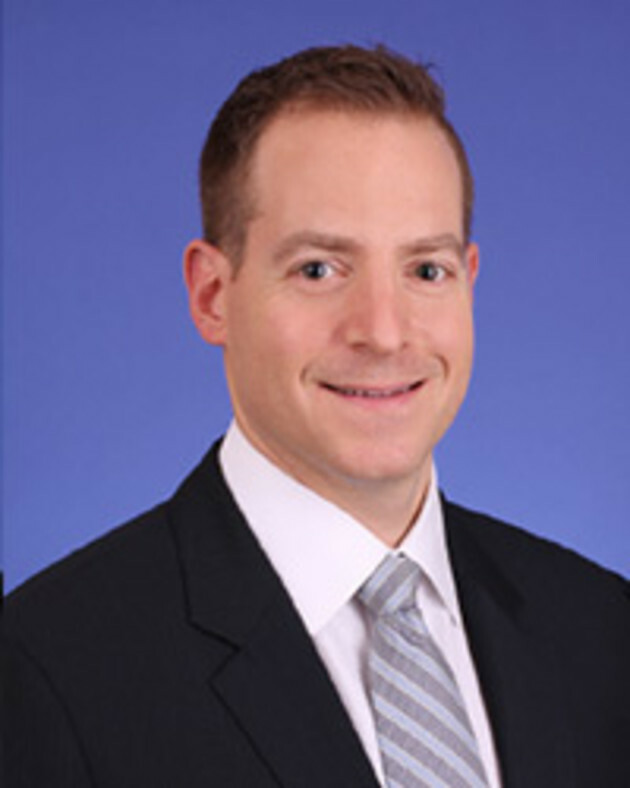 In this role, Sid Greenfeig procures programming at T-Mobile Arena in addition to the MGM Grand Garden Arena and Mandalay Bay Events Center. With nearly 20 years of entertainment experience, Greenfeig most recently served as Senior Vice President of West Coast Business Operation for Madison Square Garden Company (MSG). Prior to that, Greenfeig spent several years with Live Nation Entertainment, first as Director of Touring and then as Director of Business Development for Live Nation Arenas. While with Live Nation, he was responsible for the evaluation of its North America Concerts’ arena business and maintaining relations with arena clients. Greenfeig also served as a liaison to several sports and entertainment companies including AEG, Cirque du Soleil, the NHL and NBA. Melissa Harkavy was born and raised in Brooklyn, N.Y., and she has been a member of the Las Vegas franchise for 15 years (2004 - present). She joined the organization in January of 2004 as an intern in the Ticket Sales Department. She was then hired full-time as an Account Executive, Corporate Marketing Manager, Director of Group Sales and Director of Community Relations & Customer Service. 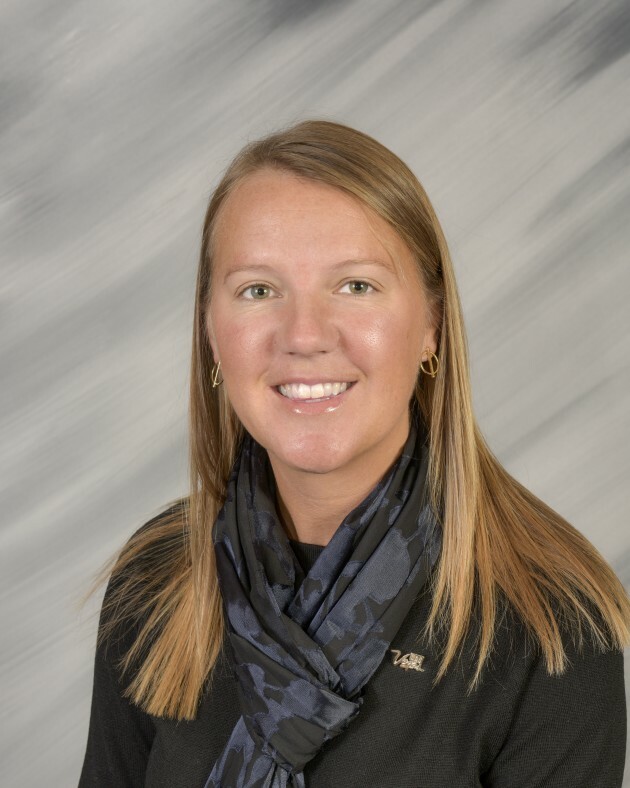 With the Opening of Las Vegas Ballpark, Melissa was promoted to Vice President of Community Relations & Special Events and will now oversee special event bookings for Las Vegas Ballpark as well as the Aviators community outreach. Melissa’s true passion comes from creating and enacting unique and impactful community-based programs, special events and awareness nights including the annual Hometown Heroes Night which is dedicated to honoring Southern Nevada's local law enforcement and emergency service providers. In 2015, the 51s were selected to receive the Donate Life Champion Award by Nevada Donor Network for the Annual Donate Life Awareness Nights and the 51s commitment to educating the community to become organ donors and giving the gift of life. 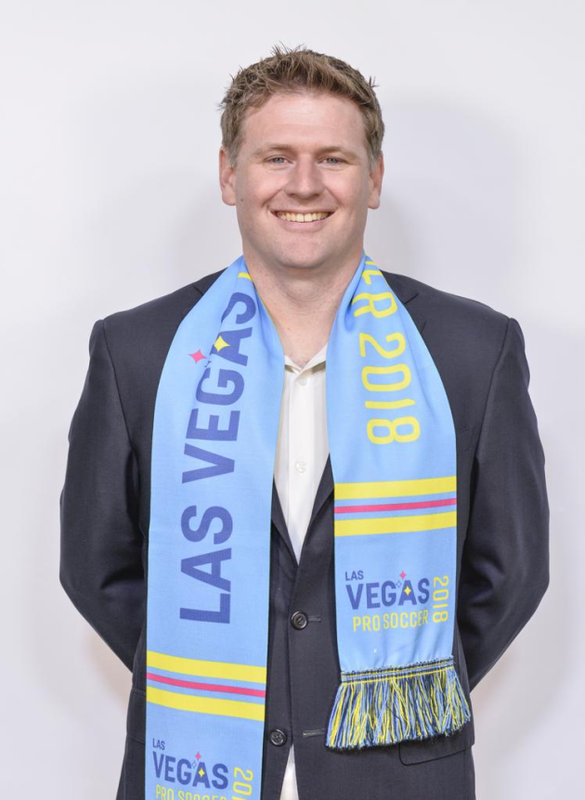 Brett Lashbrook's extensive background in soccer includes work at Major League Soccer’s headquarters in New York City as Special Assistant to the Commissioner’s Office & Legal Counsel. He also served as the Chief Operating Officer for Orlando City Soccer Club, overseeing all business aspects of the club’s transition from the United Soccer League (USL) to Major League Soccer (MLS) – including finalization of plans for the club’s new 20,000-seat downtown stadium. Lashbrook’s extended family has called Las Vegas home for nearly 20 years.